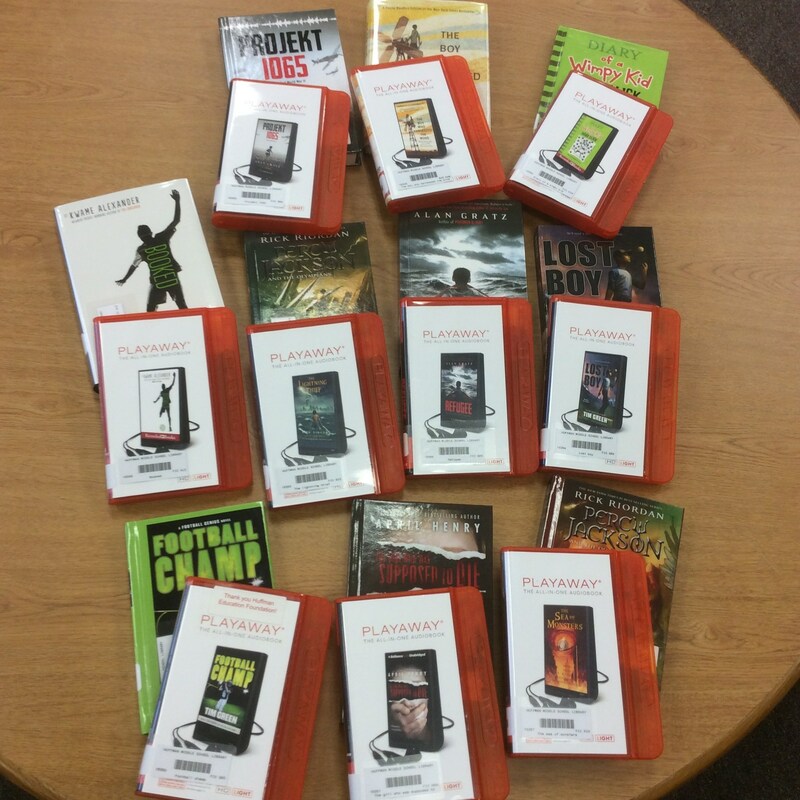 Thank you Huffman Education Foundation for the Playaways (mp3 Audiobooks) and copies of the books to go with them. If you would like to checkout a Playaway come by the library and see what is available. Students are encouraged to have a book with them at all times during the school day. Students are welcome to check out 3 books at a time for a 3 week loan. HMS library will not collect fines on books not returned on time. 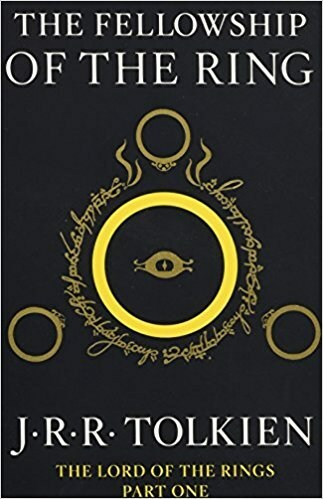 If a book has been overdue for 40 days it will automatically be marked as lost and parents will be notified through My School Bucks that the lost book needs to be paid. If the book is returned by the end of the school year in good condition the student will not be responsible for purchasing the book. The mission of Huffman Middle School library is to support an environment where students and staff are encouraged to be life-long learners, informed decision-makers, users of information technologies, and enthusiastic readers.